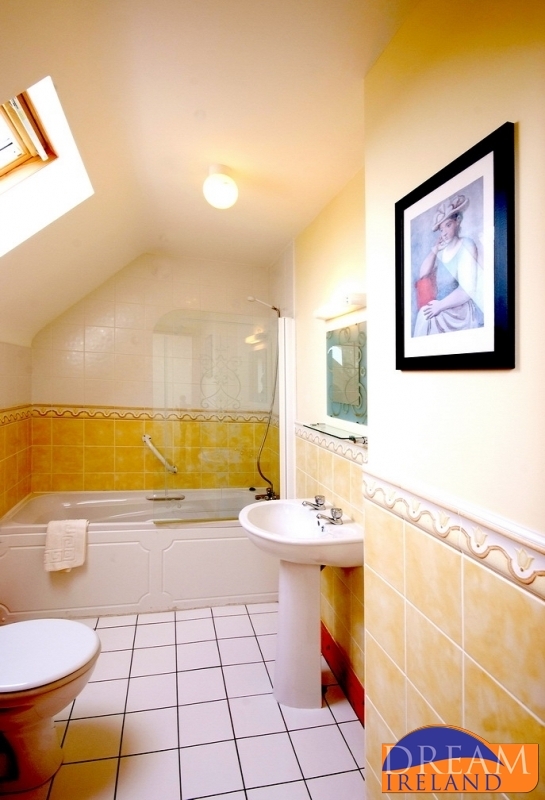 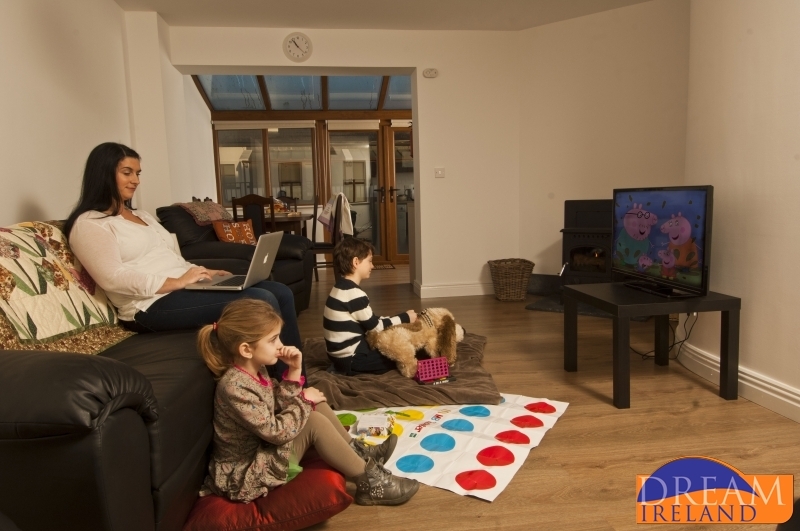 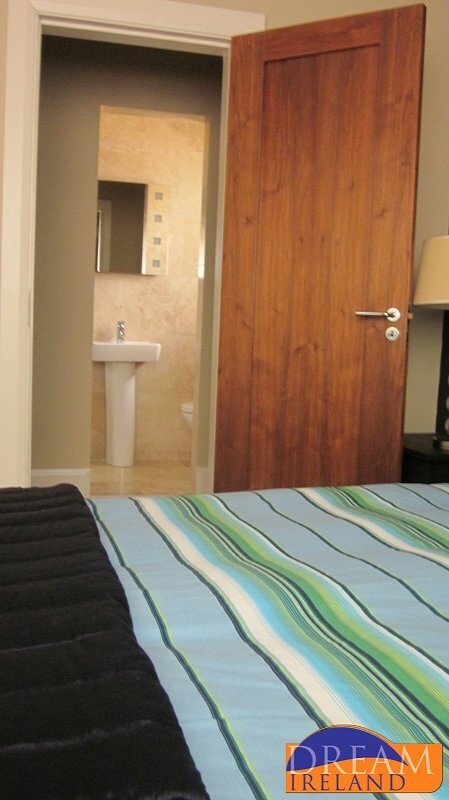 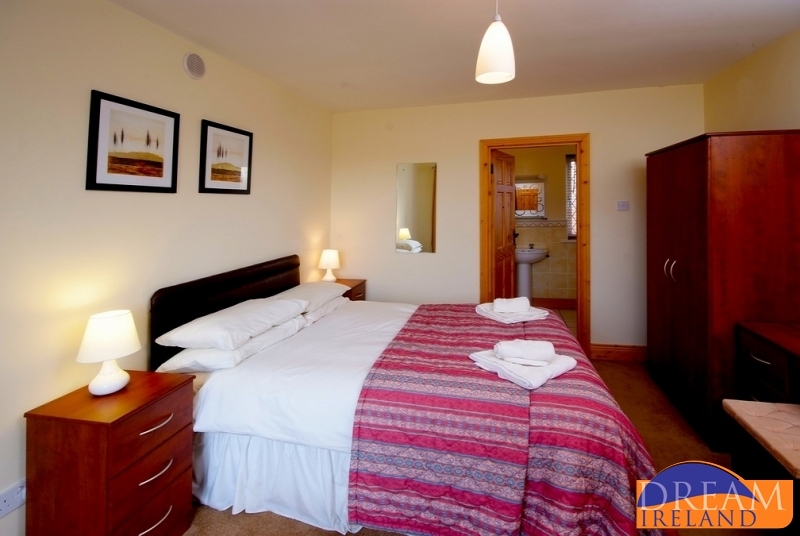 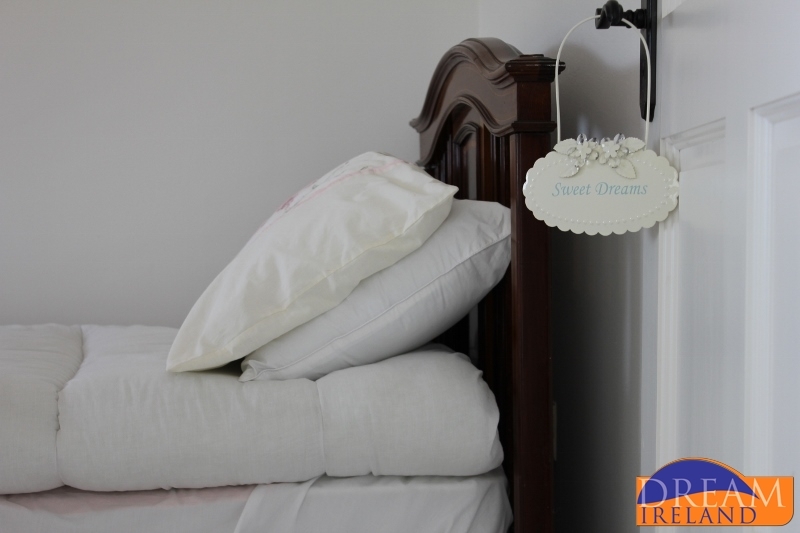 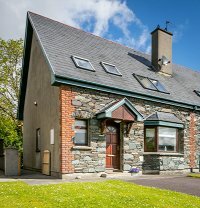 If you are looking to relax and unwind then Self Catering Wexford is the perfect option for you. 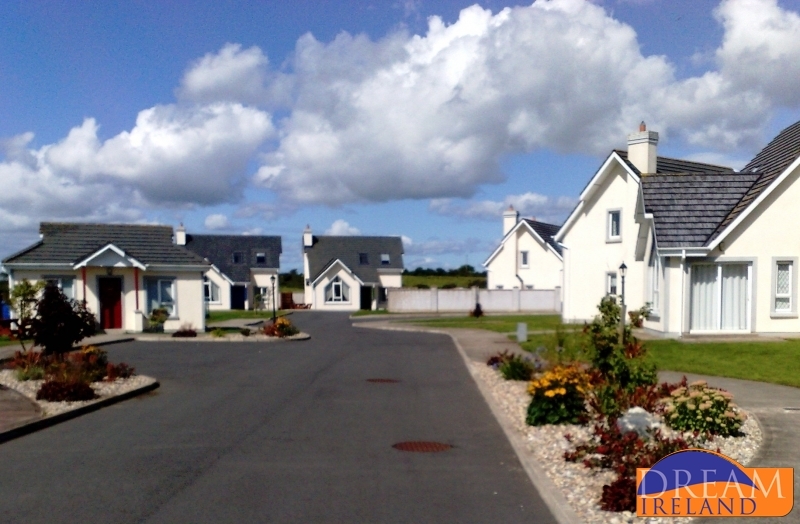 Wexford is known for its golden sandy beaches and stunning golf links. 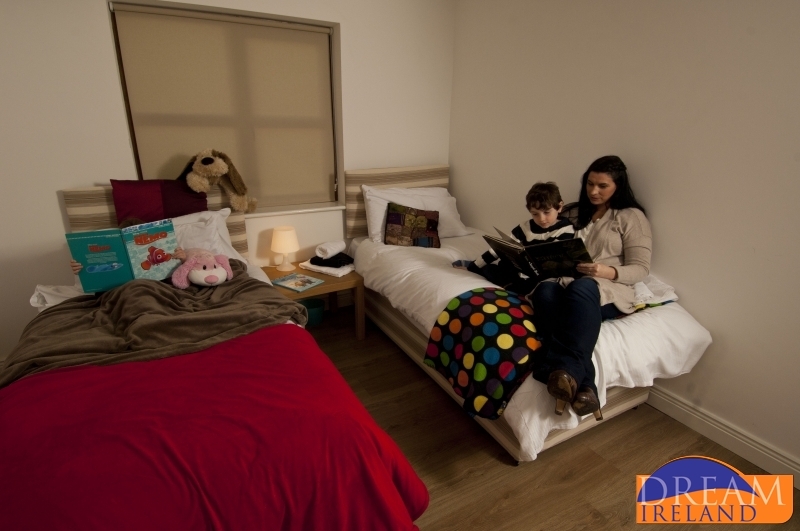 There are also lots of family-fun activity centres so it is idea for a family break. 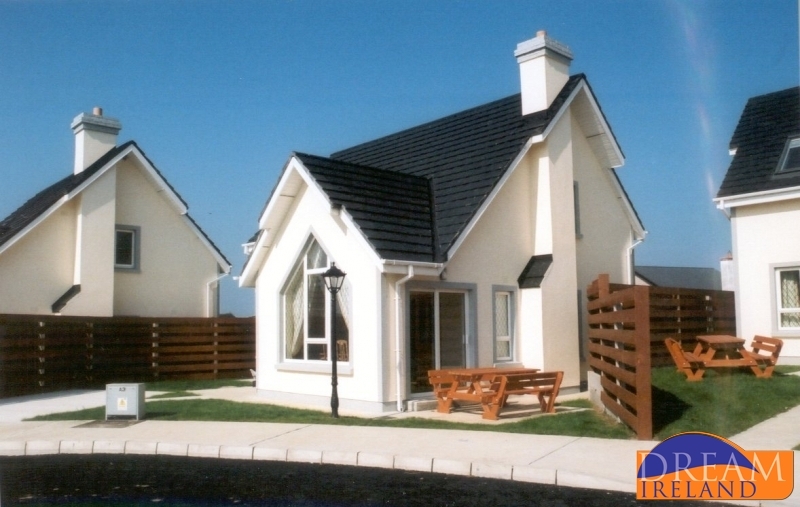 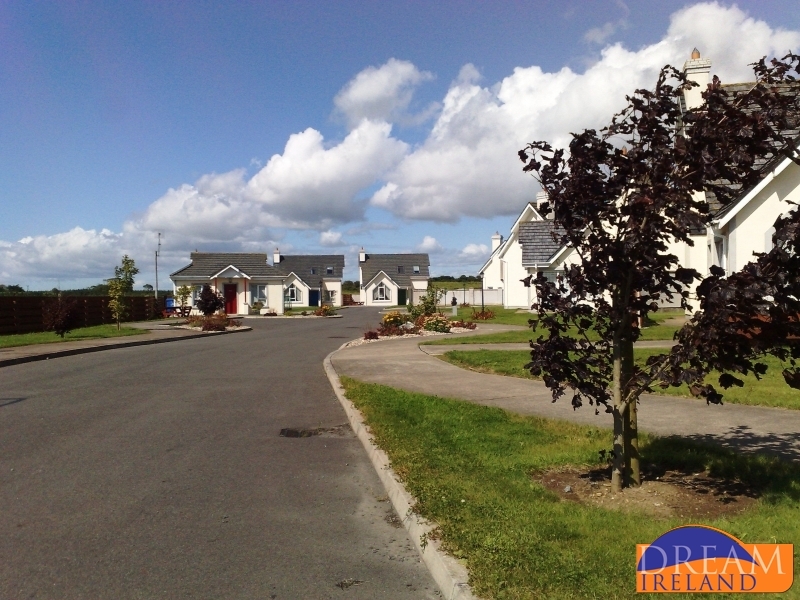 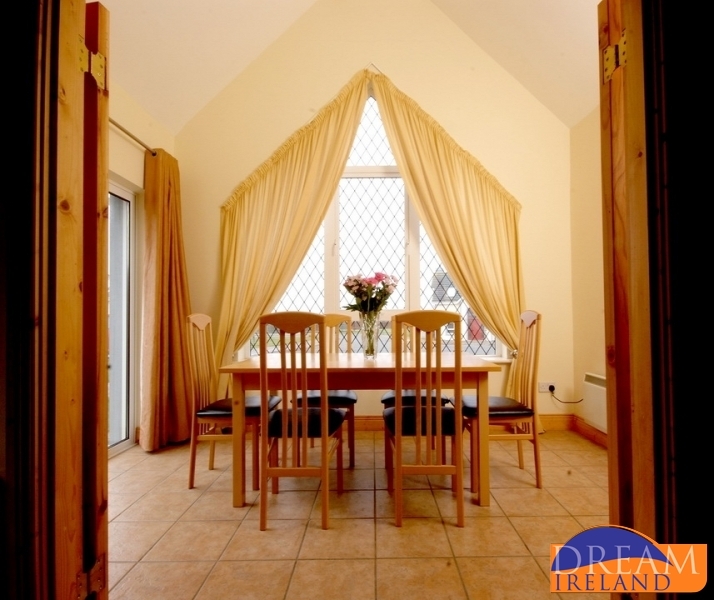 Dream Ireland has Holiday Homes in all the popular holiday destinations in Wexford. 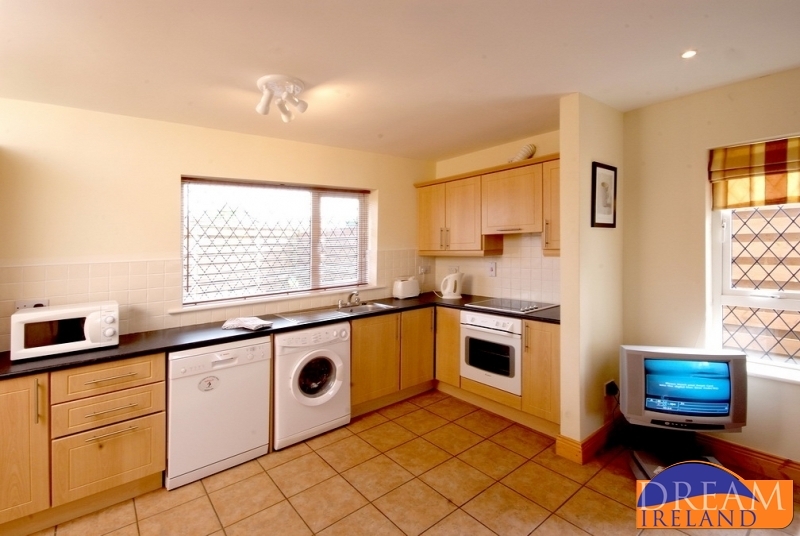 Favourites would include Rosslare Strand, Rosslare Harbour, Fethard on Sea, Kilmuckridge and Courtown. 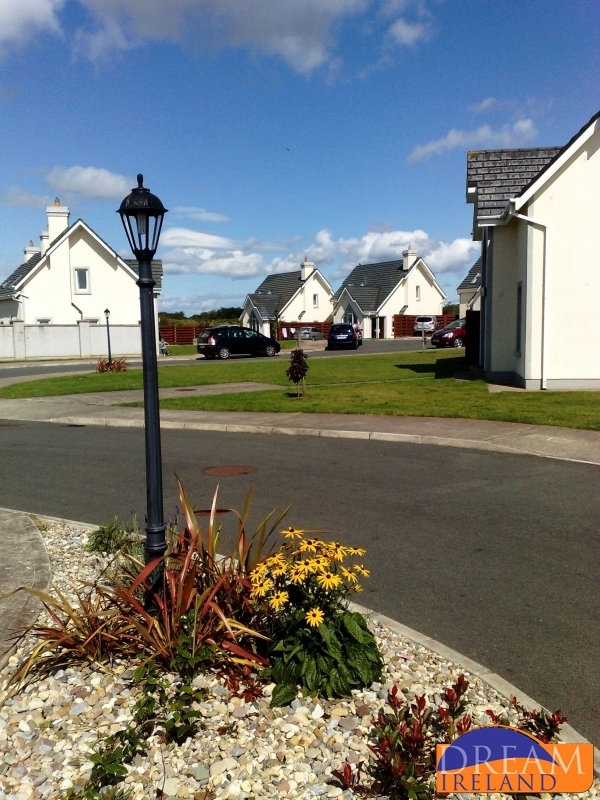 Wexford is home to many golden sandy Blue Flag Beaches. 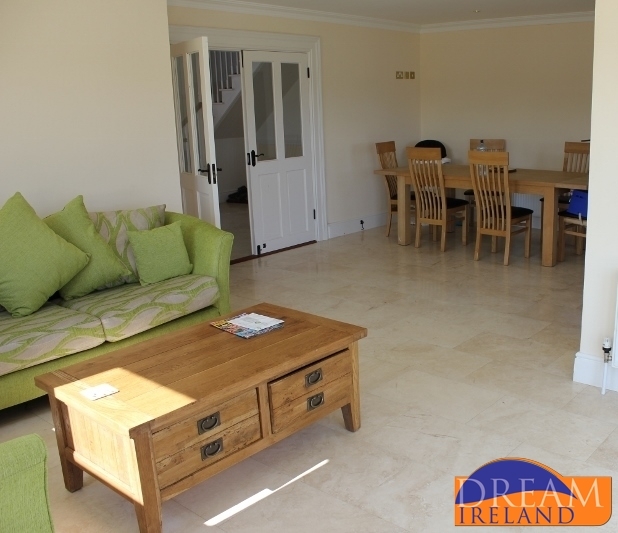 Popular beaches would include Morriscastle, Curracloe, Courtown and Rosslare. 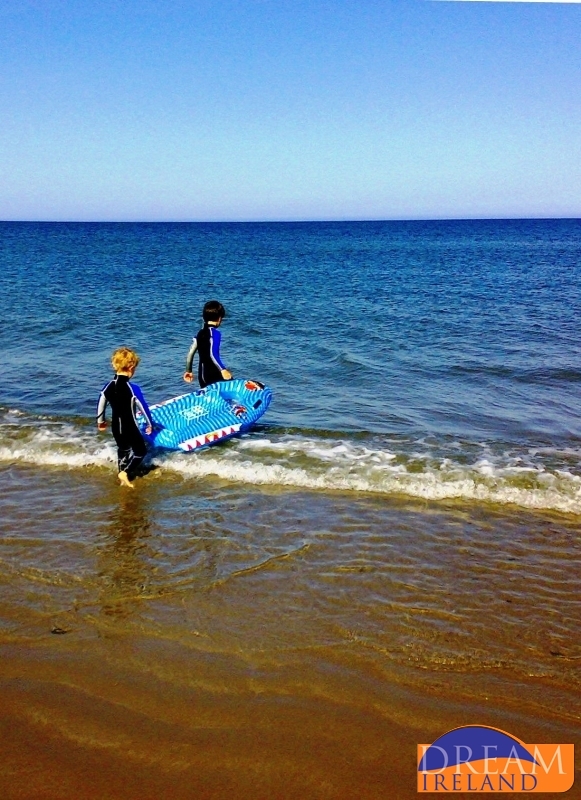 Take surfing lessons with The Surf Shack and Hooked Kite Surfing. 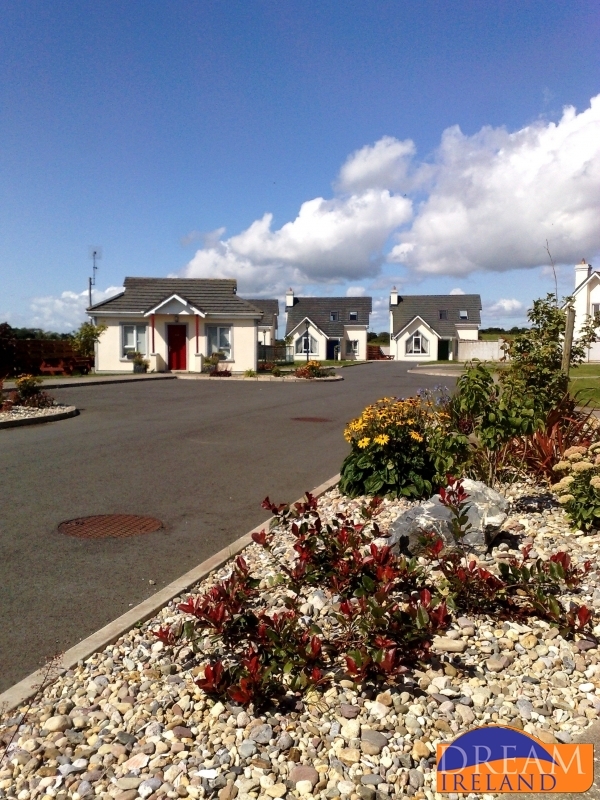 Wexford offers a great selection of stunning walking trails, both coastal and mountain. 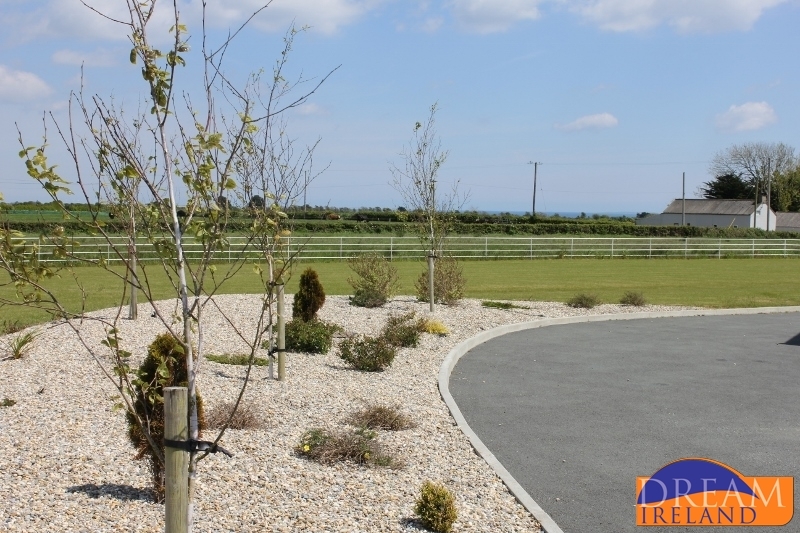 These include Courtown Woodlands, Kellys Wood, Coolmeelagh Loop, and Bunclody. 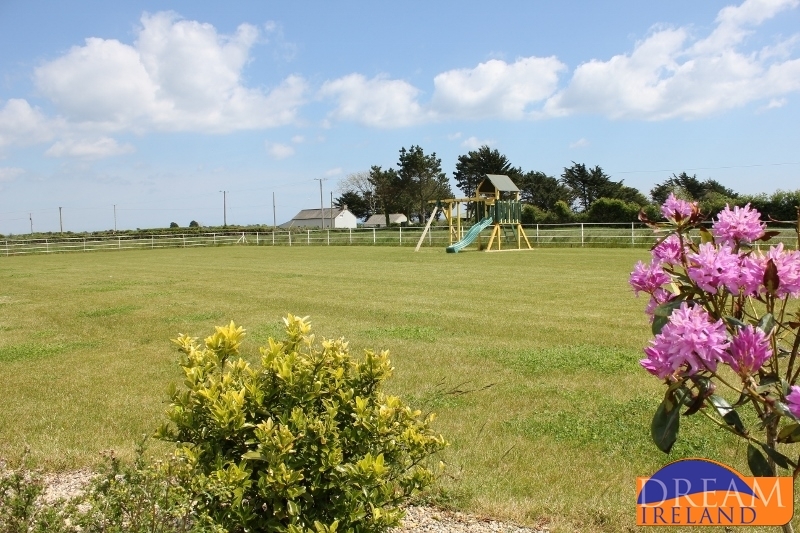 Wexford is one of the top locations for adventure and activities for children. 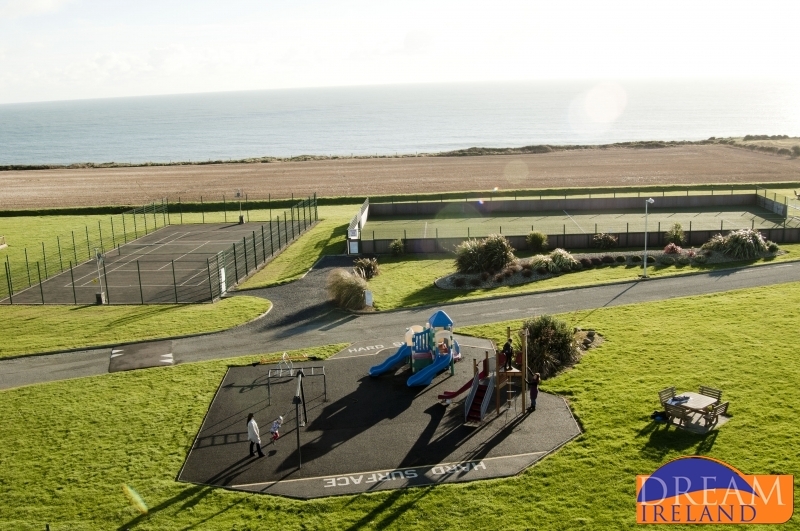 Go-karting, indoor and outdoor play areas, bowling, crazy golf are some of the options. 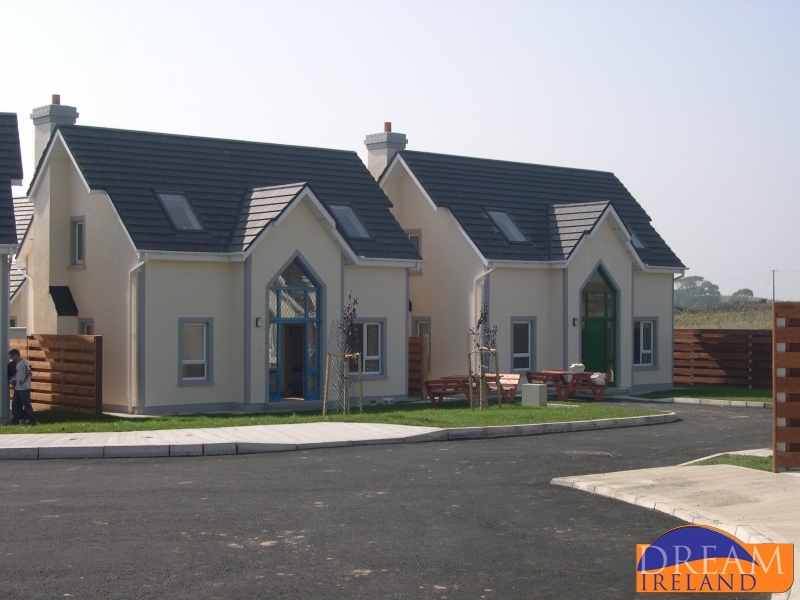 Try Blackwater Open Farm and Fun Zone in Enniscorthy. 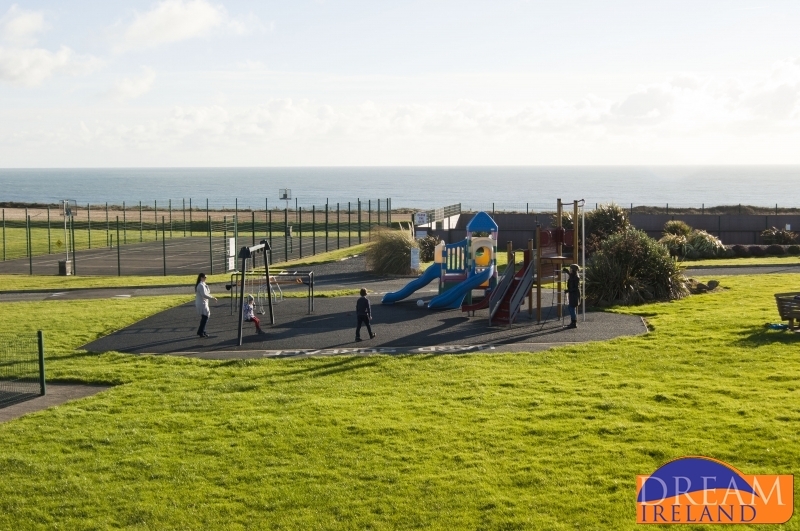 Or Pirates Cove Adventure Park in Courtown. 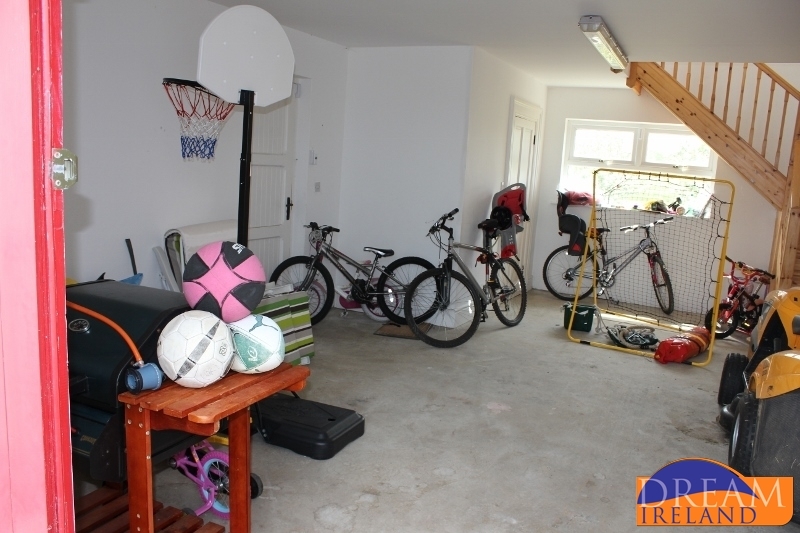 There is also Ross Adventure Play Barn in New Ross and Rosslare Community Sports Centre. 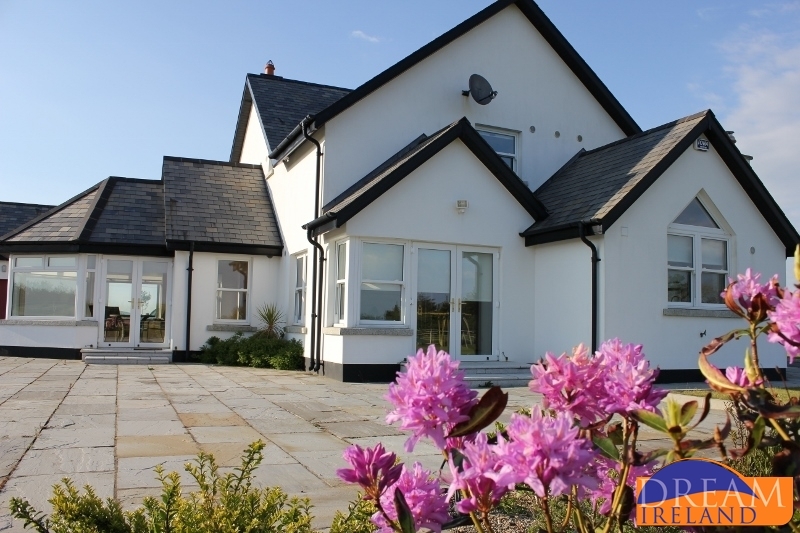 Well known Golf Links courses in Wexford include Rosslare and St Helen’s Bay. 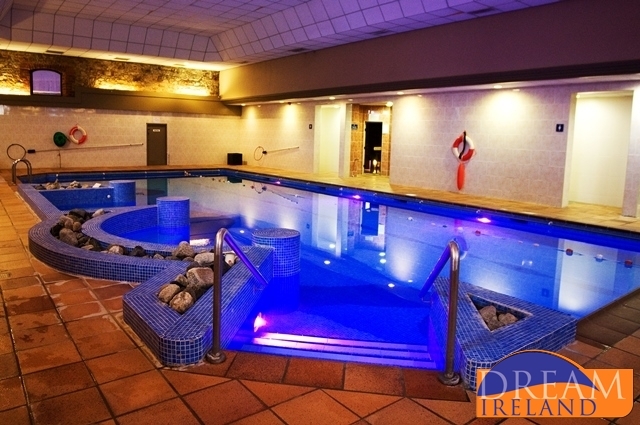 Many leisure centres in Wexford are open to the public on a pay as you go basis. 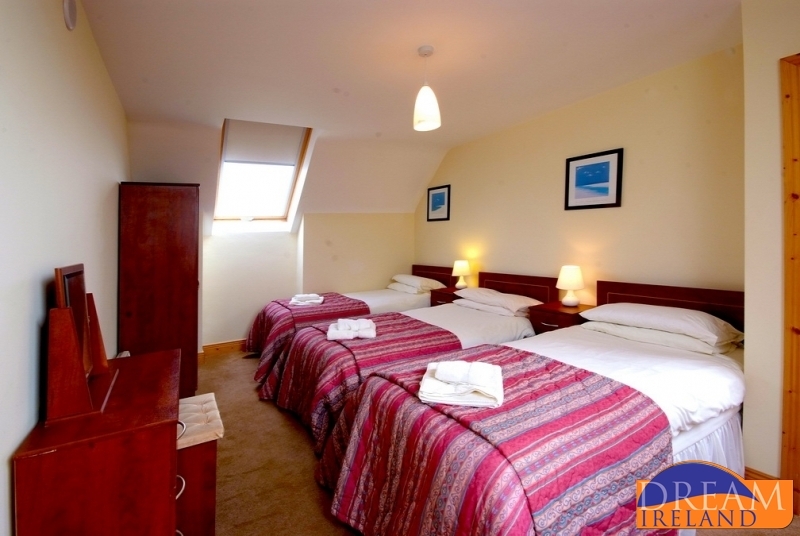 Try Kelly’s Resort Hotel in Rosslare Strand or Courtown Forest Park Leisure. 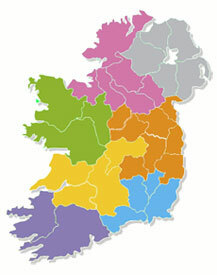 Wexford has a rich cultural history. 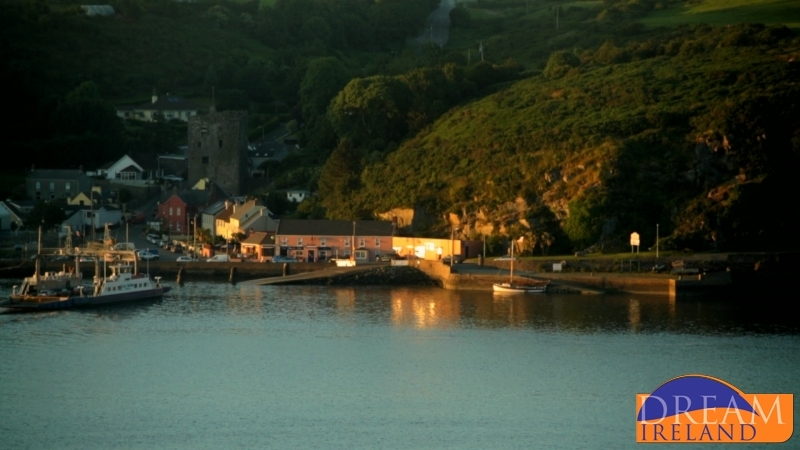 It is the ancestral home to JF Kennedy – There is a JFK memorial in New Ross. 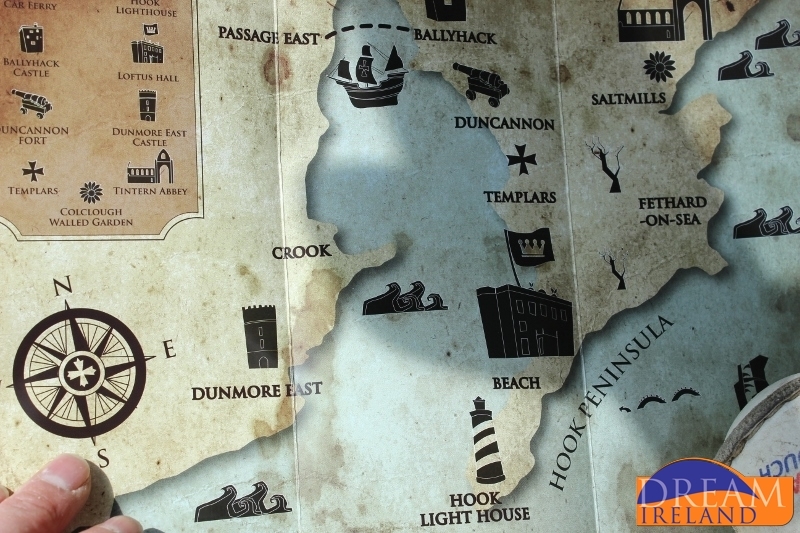 The Dunbrody Famine Ship Experience is open to the public. 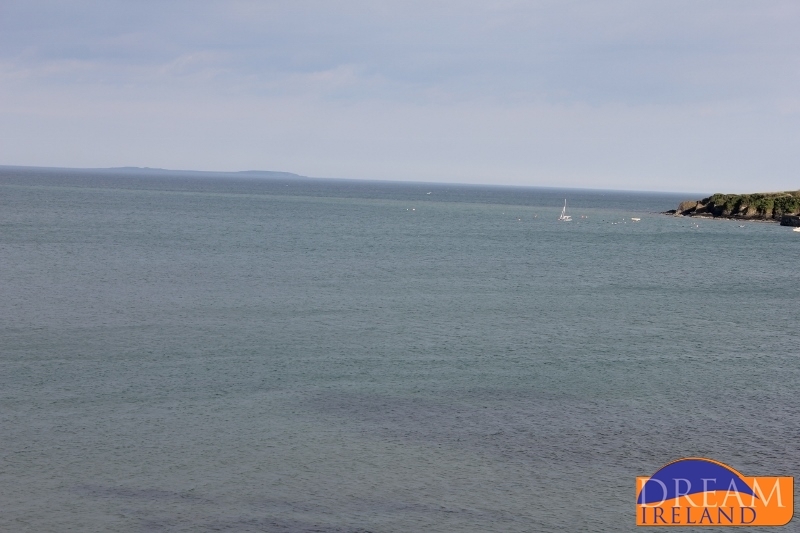 It is a replica of the famine ship which his great grandfather left Ireland on. 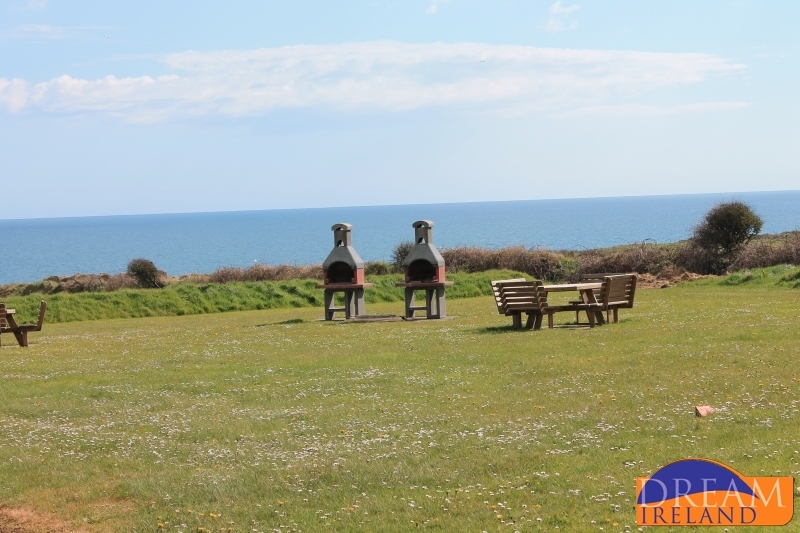 Hook Head Lighthouse is another interesting place to visit. 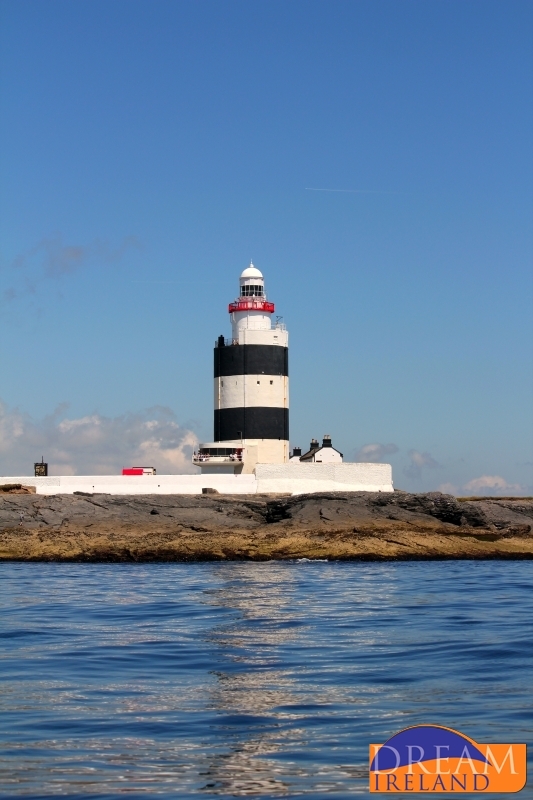 It is the world’s oldest operational lighthouse. 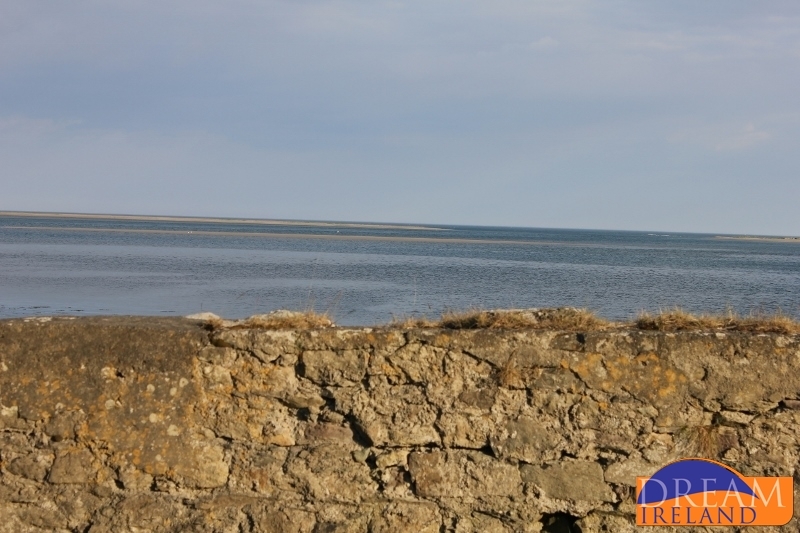 Guided tours of the lighthouse are available. 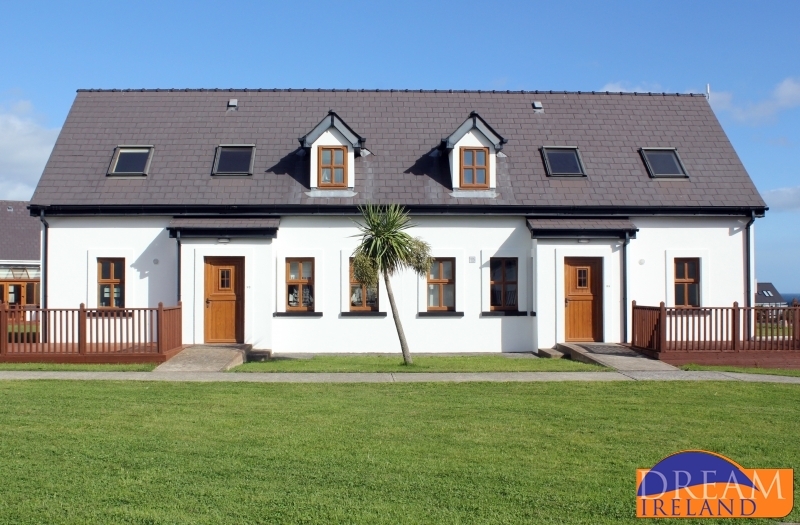 The Irish National Heritage Park in Ferricarrig will give you a taste of the history of Ireland. 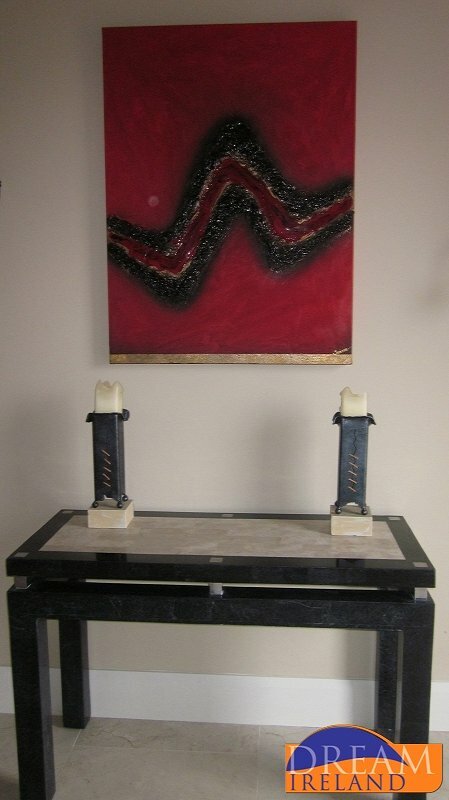 It goes right back to prehistoric times. 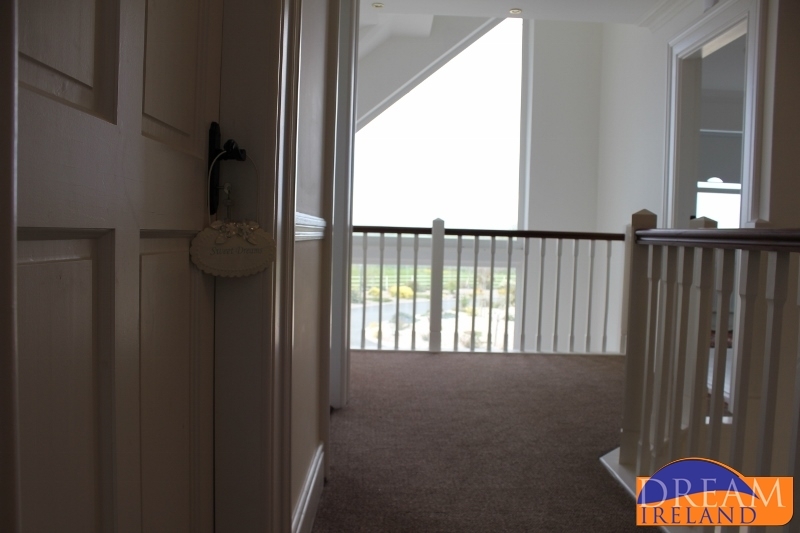 If you like getting spooked out then Loftus Hall is the place to go. 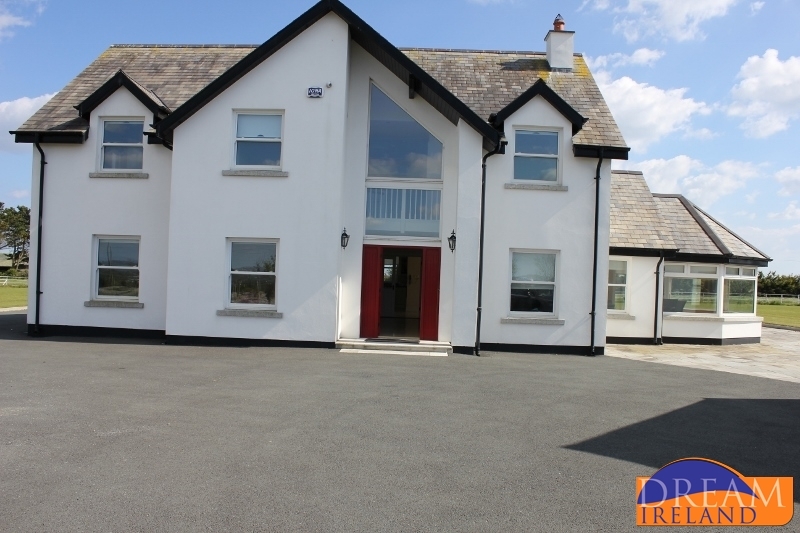 This abandoned haunted house is at Hook Head. 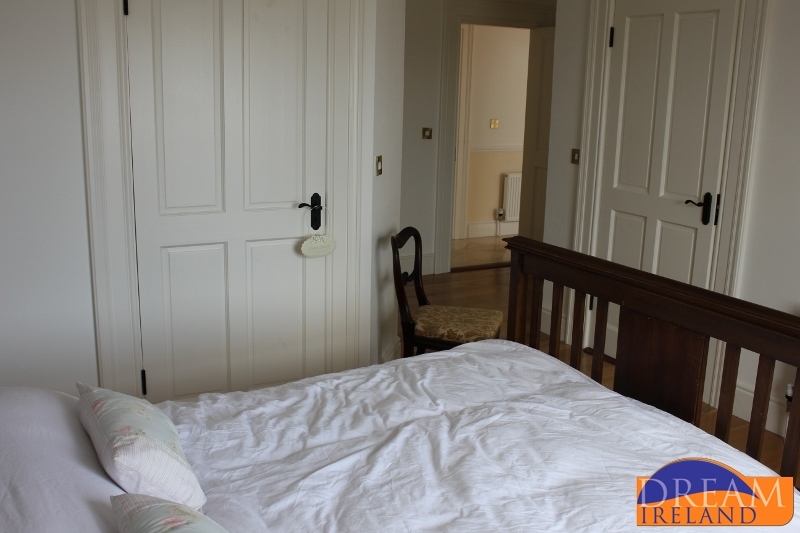 If you are brave enough you can go on an interactive guided tour of the history behind the house. 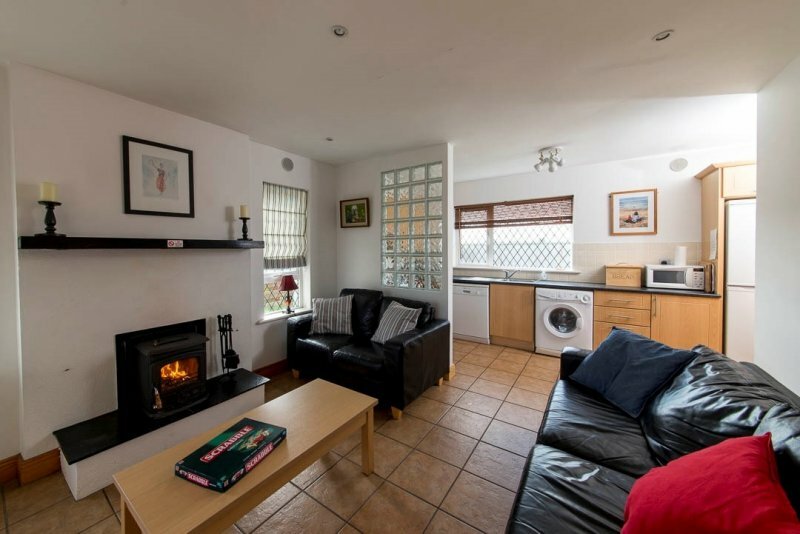 This is a well kept three bedroom holiday home with a lovely bright sunroom feature as well as a wood burning stove. 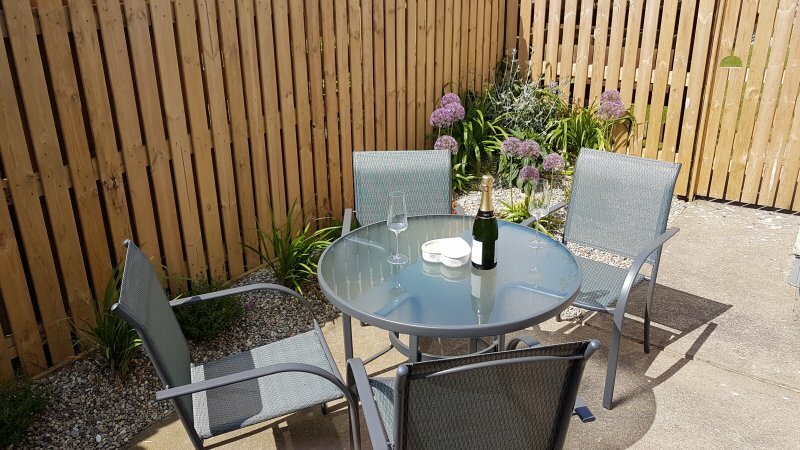 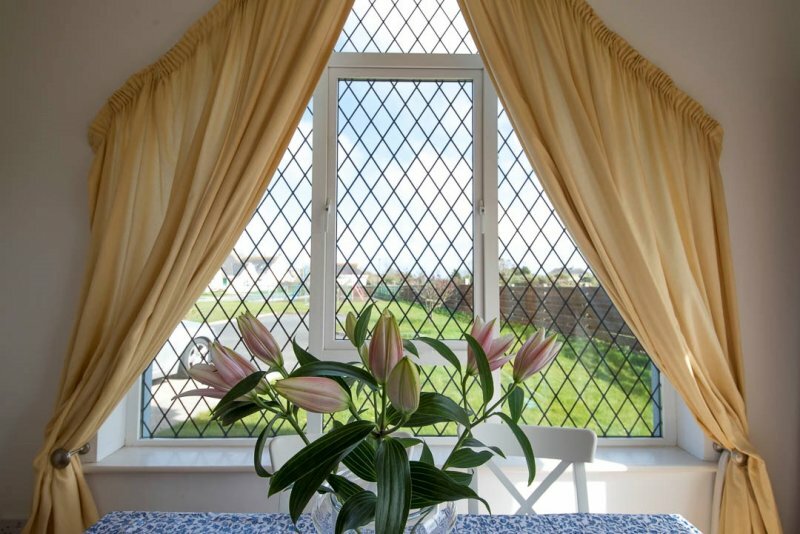 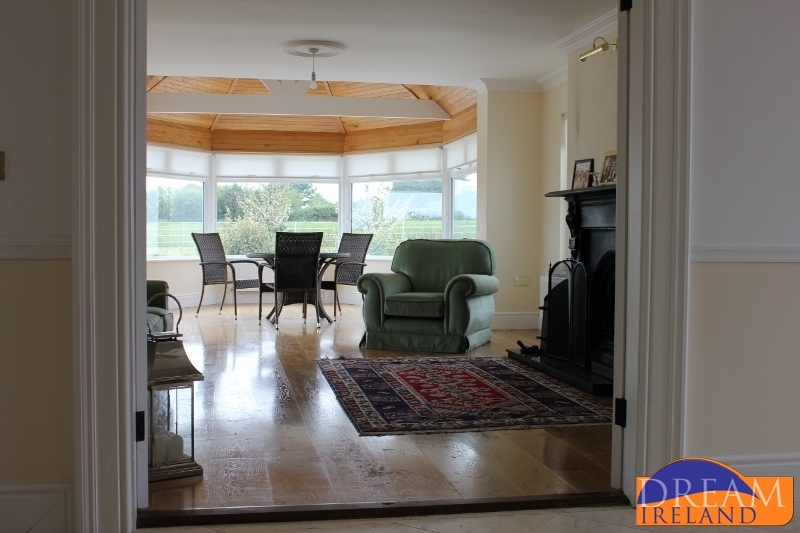 This house has a fully enclosed garden and Wifi is available free of charge. 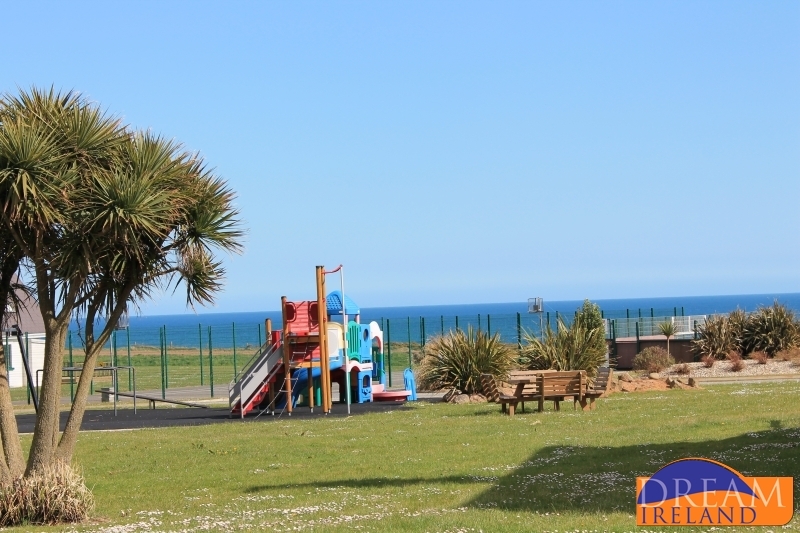 Hookless Holiday Homes are situated on a private and peaceful five acre site which boasts fantastic sea views and an abundance of activities for all the family. 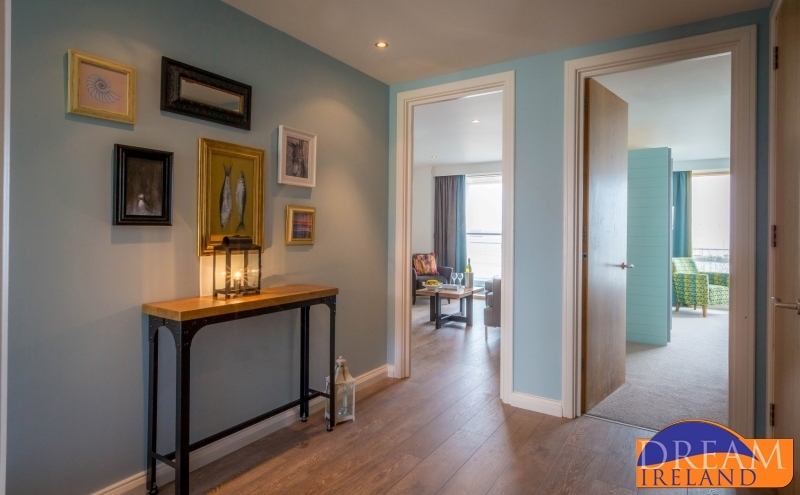 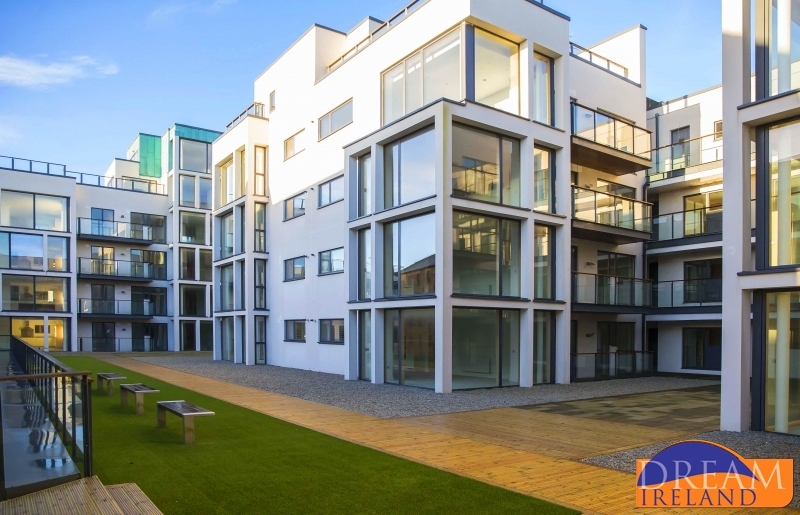 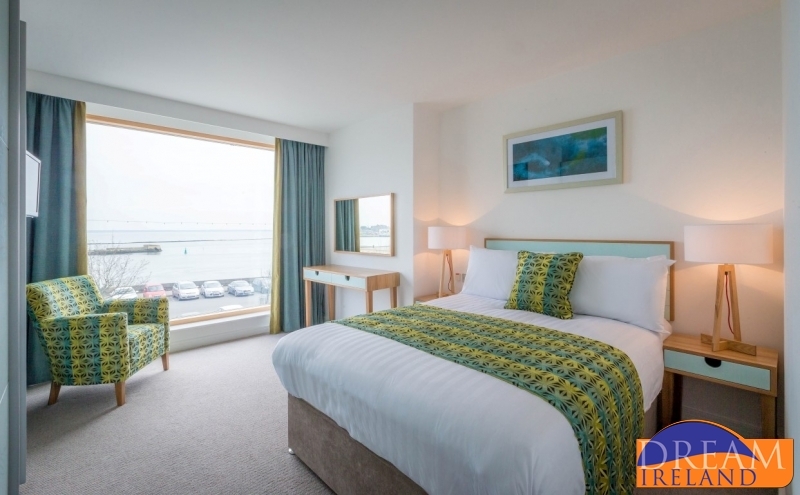 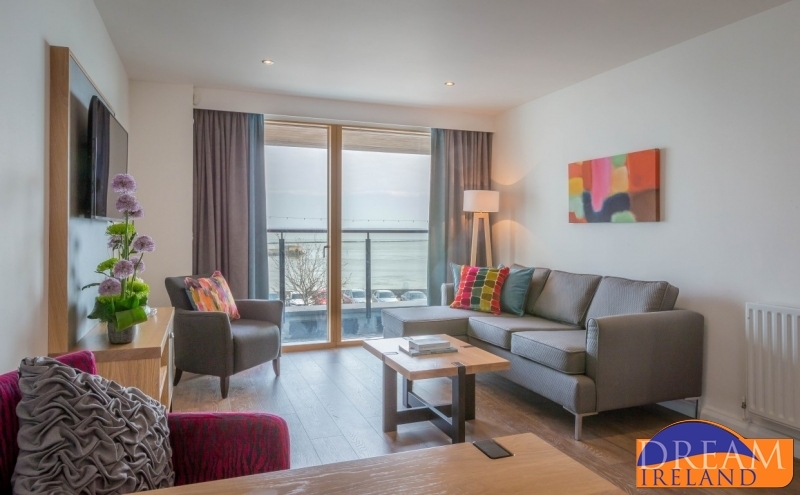 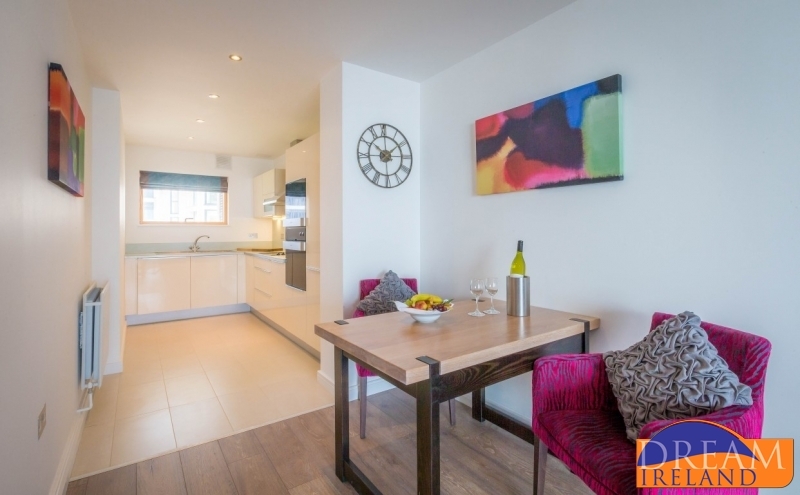 Talbot Suites at Stonebridge features 73 luxury apartments ideal for luxury holiday breaks or executive stays located on just over two acres in the centre of Wexford Town. 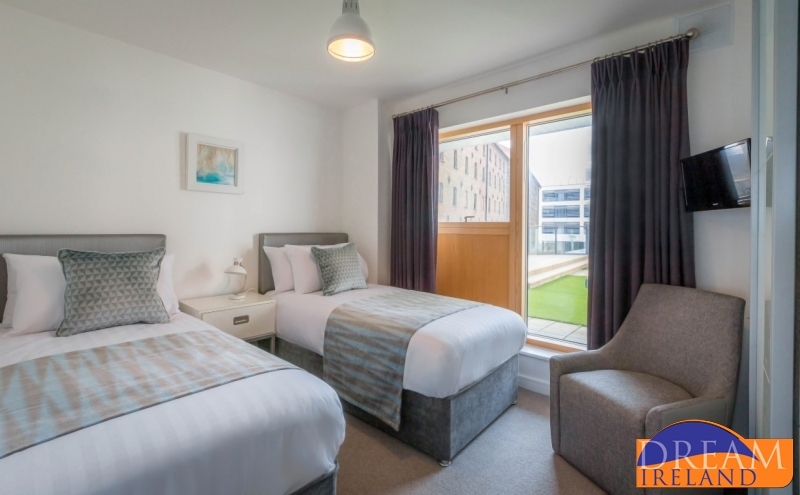 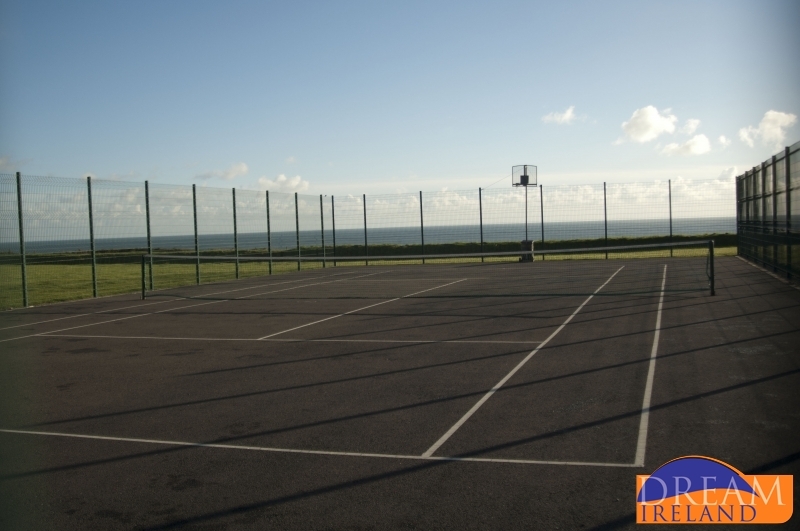 Guests have direct access to complimentary private secure parking and FREE USE of the Talbot Quay Leisure Centre. 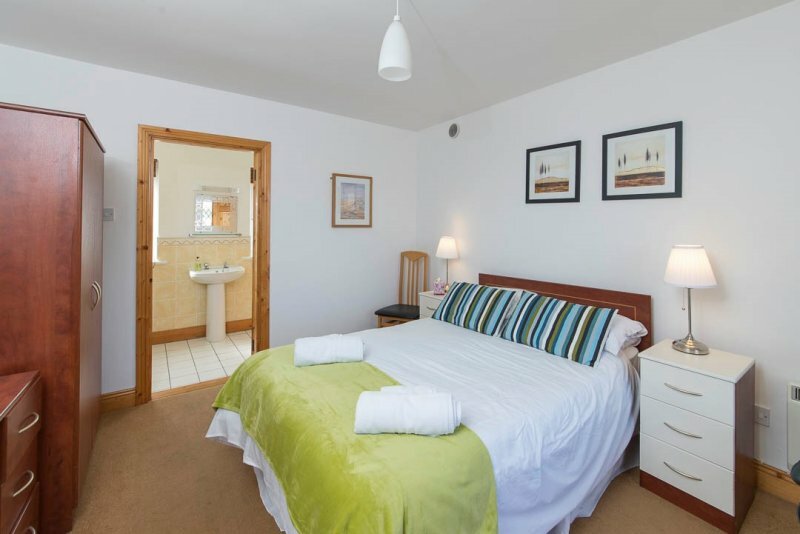 Guests will also have full access to food and beverage services at the Talbot Hotel Wexford, located less than 100 metres away. 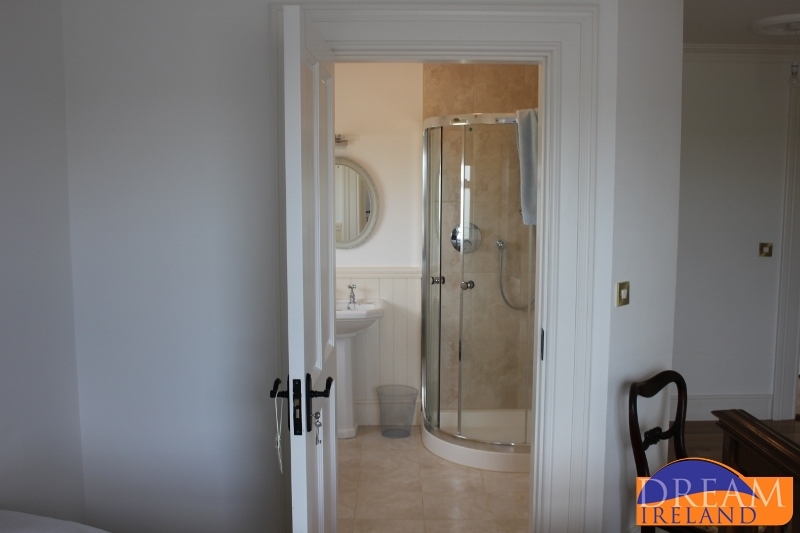 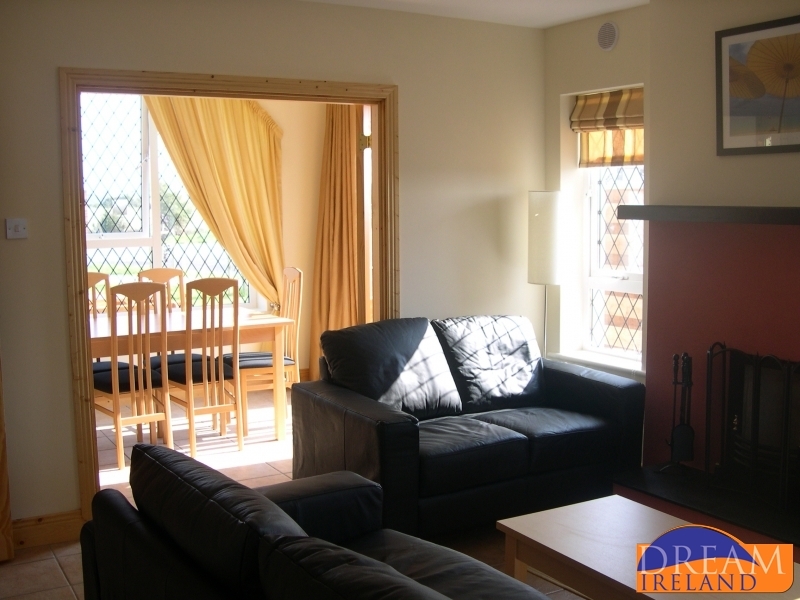 This is a three bedroom holiday home with a wheelchair accessible bedroom and bathroom downstairs. 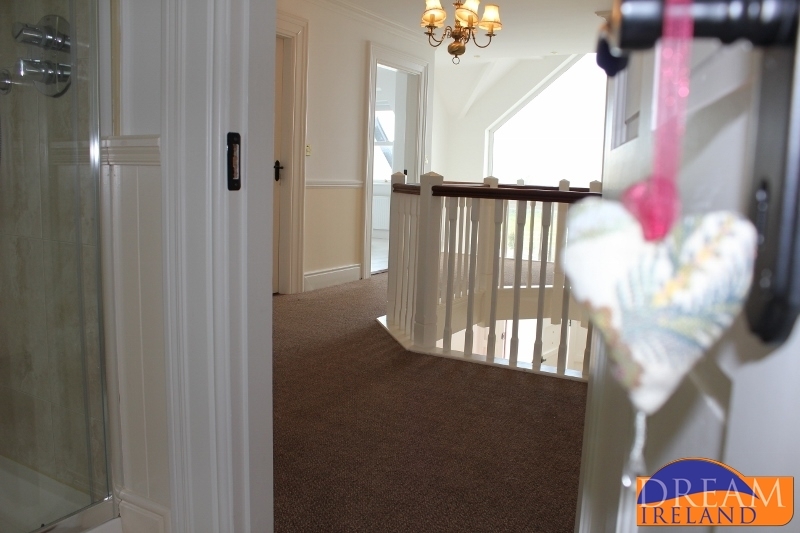 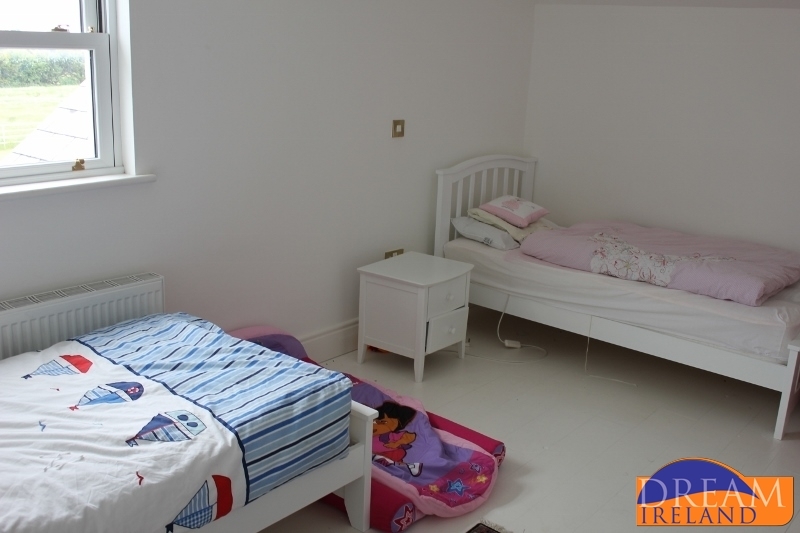 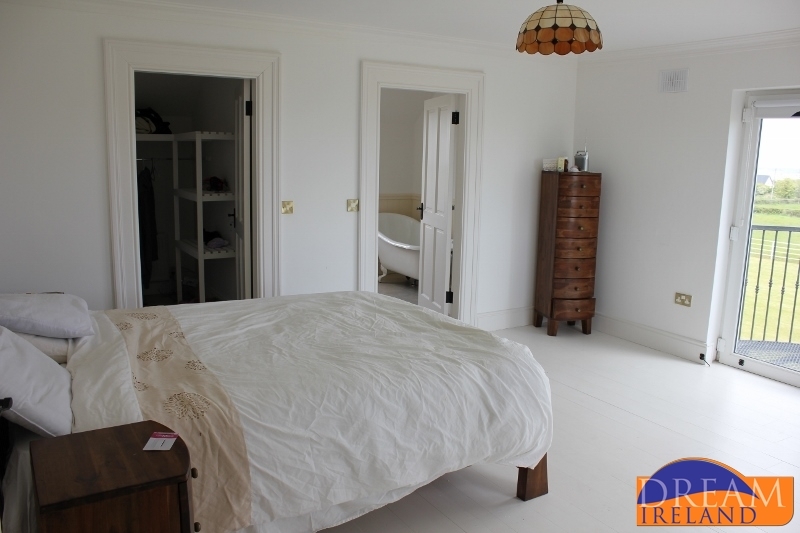 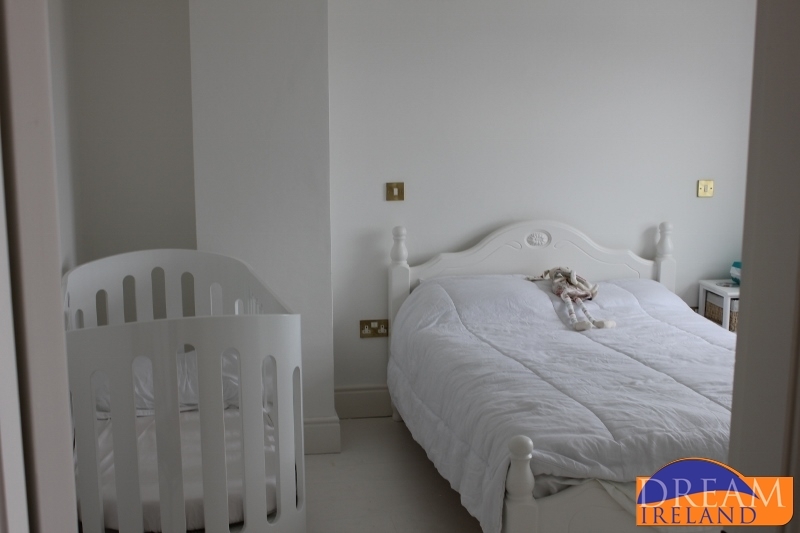 There is a private fully enclosed garden so this house is perfect for families with young children. 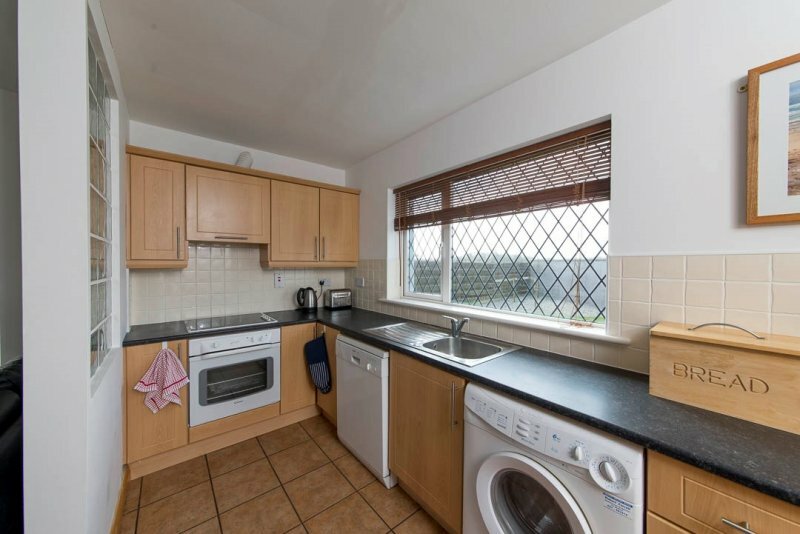 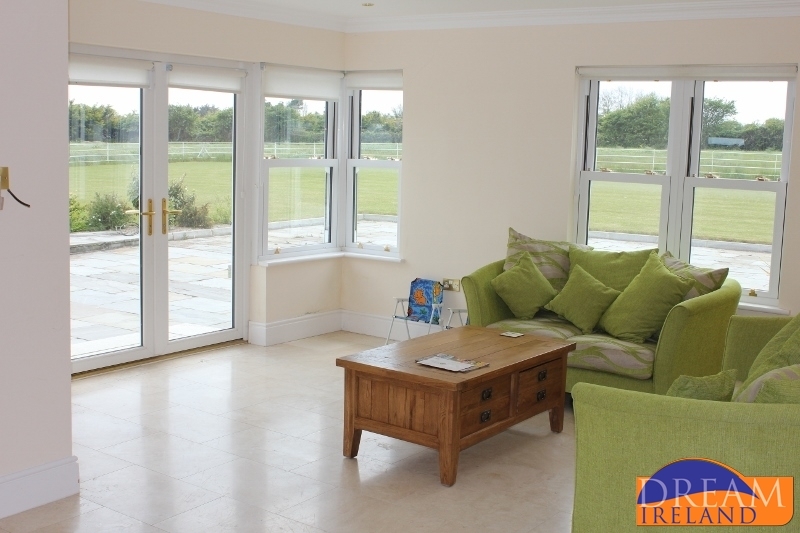 This is a bright an spacious 3 bedroom holiday home with the added attraction of a sunroom. 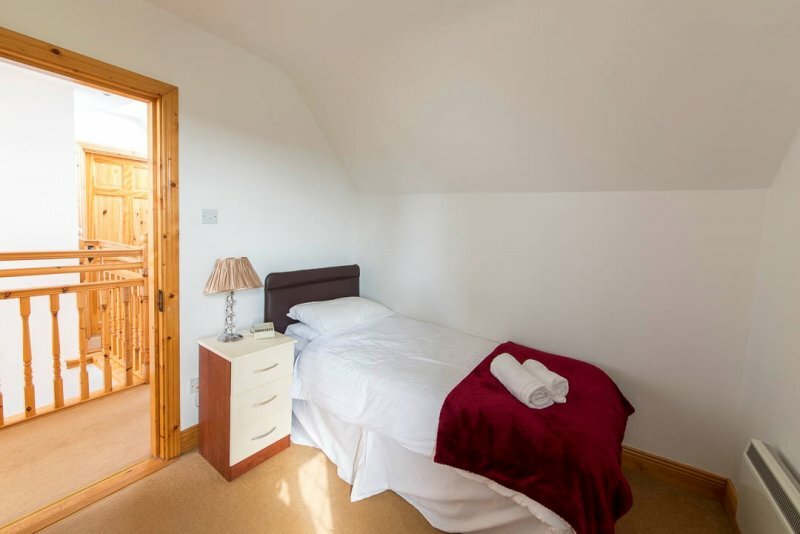 Guests have free use of Wifi. 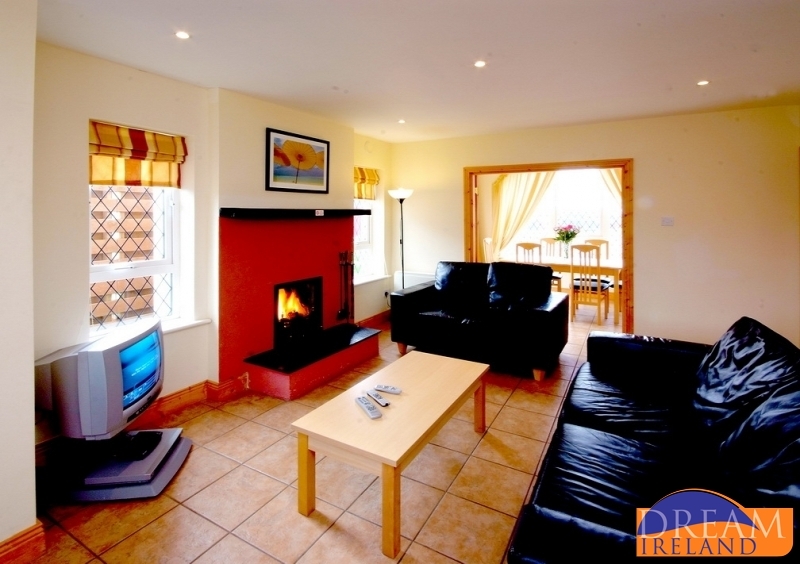 This is a 3 bedroom detached holiday home to sleep 5 people. 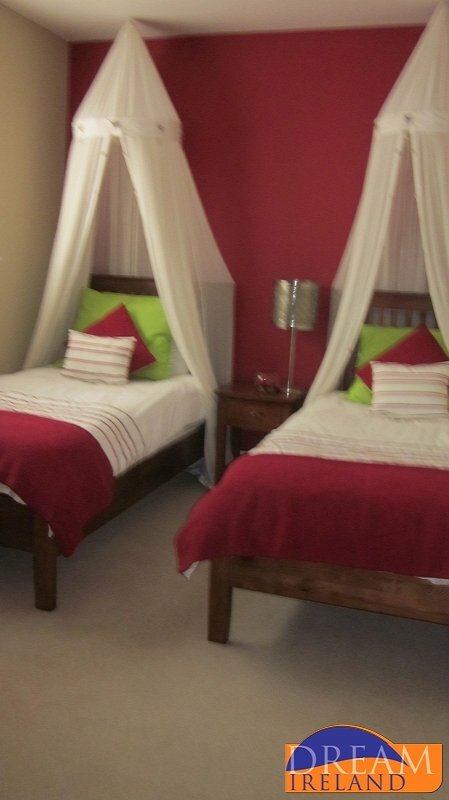 It has a private enclosed garden and Wifi is available free of charge to guests. 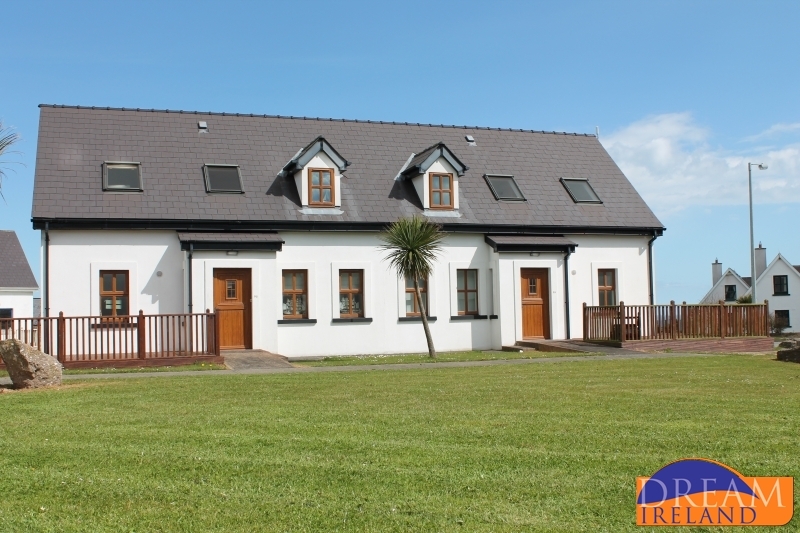 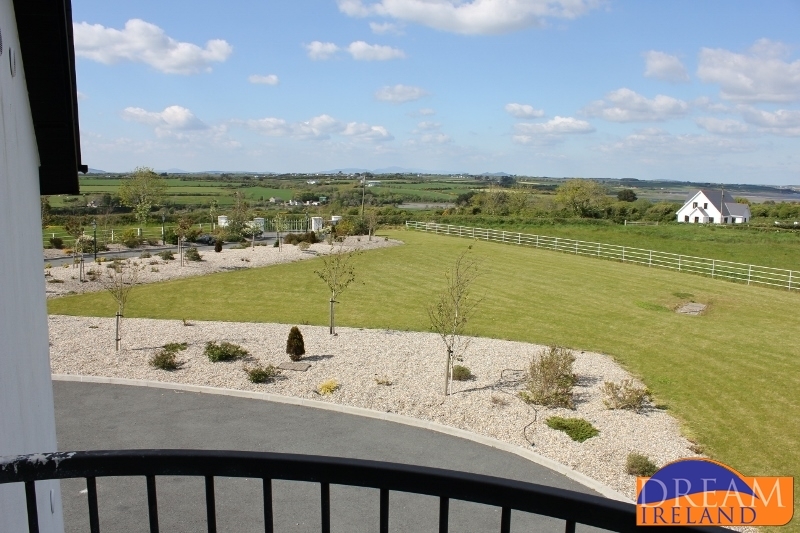 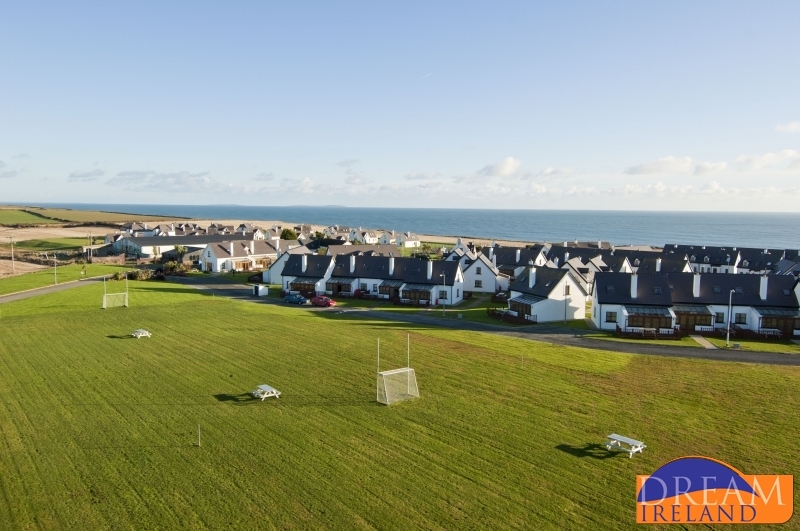 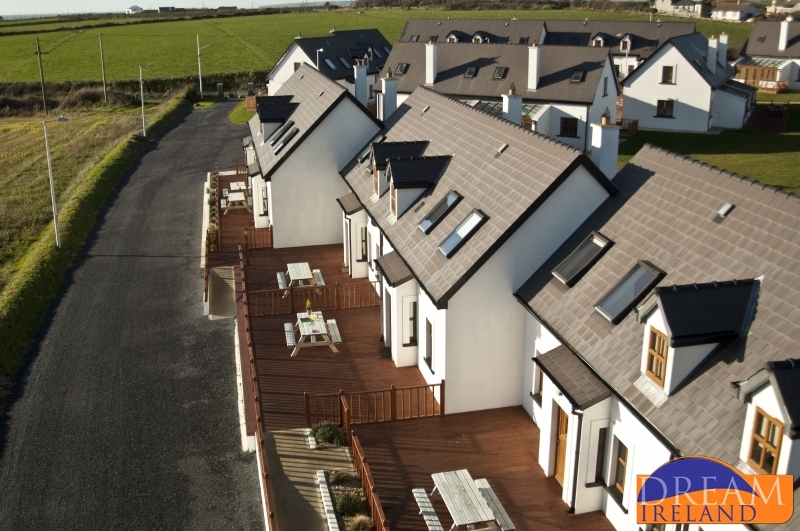 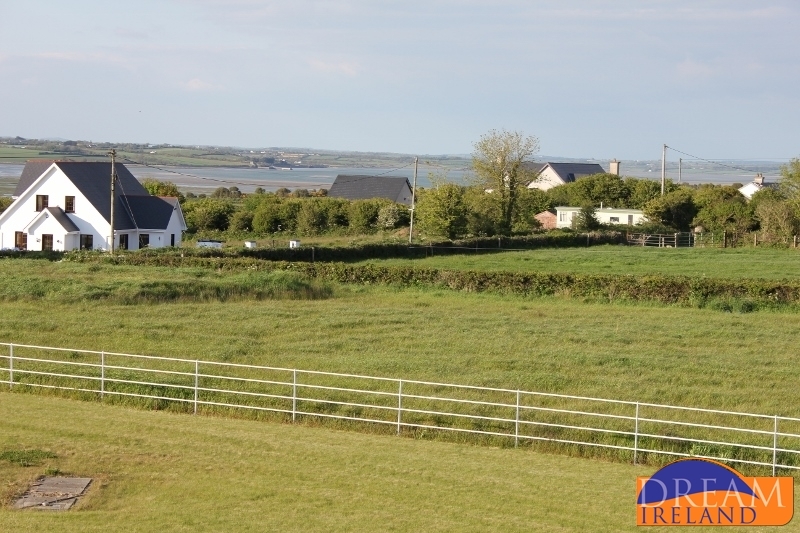 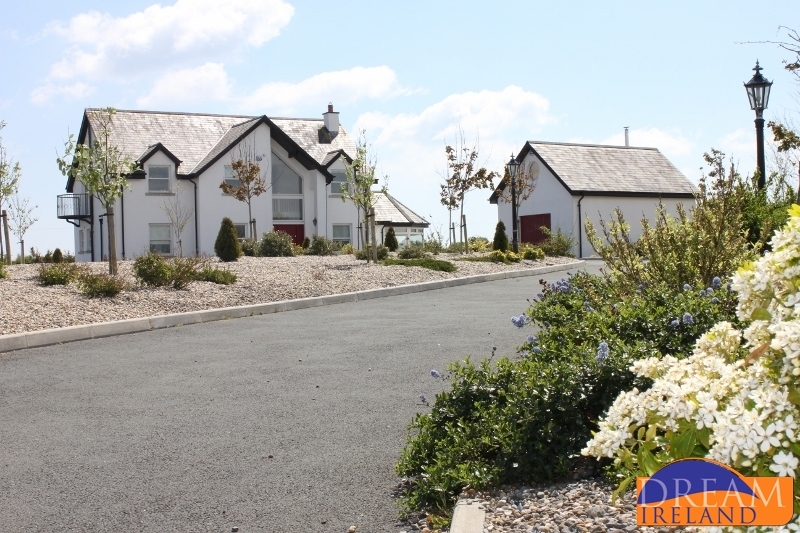 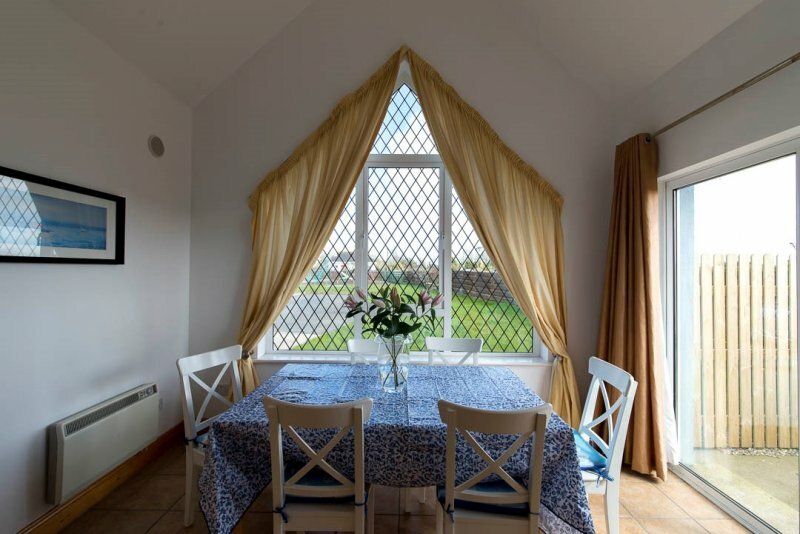 St. Helens Bay Village is located in the grounds of St. Helens Bay Golf Resort which boasts a challenging 27 hole golf course with panoramic views of the South Wexford Coastline. 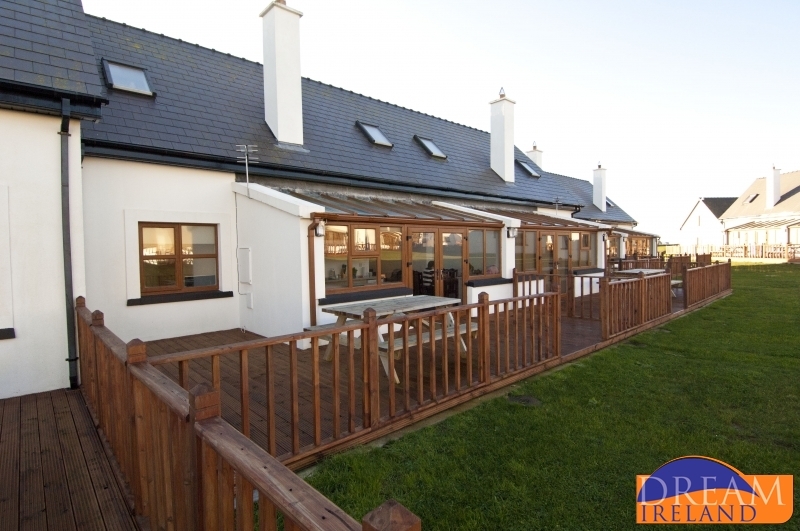 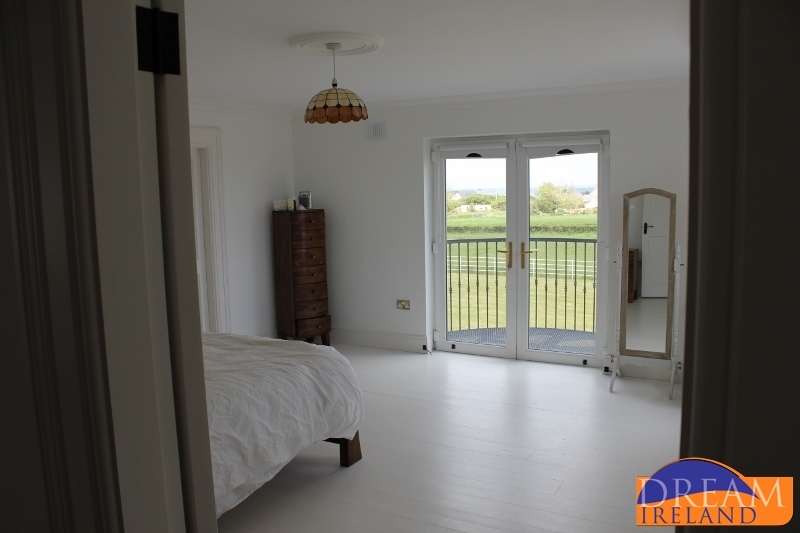 The property is situated on Seafield Golf Course in a quiet cul-de-sac overlooking the 6th Green and 7th Teebox with a west-facing rear garden with stunning views towards Tara Hill and also boasts sea-views from the front of the house. 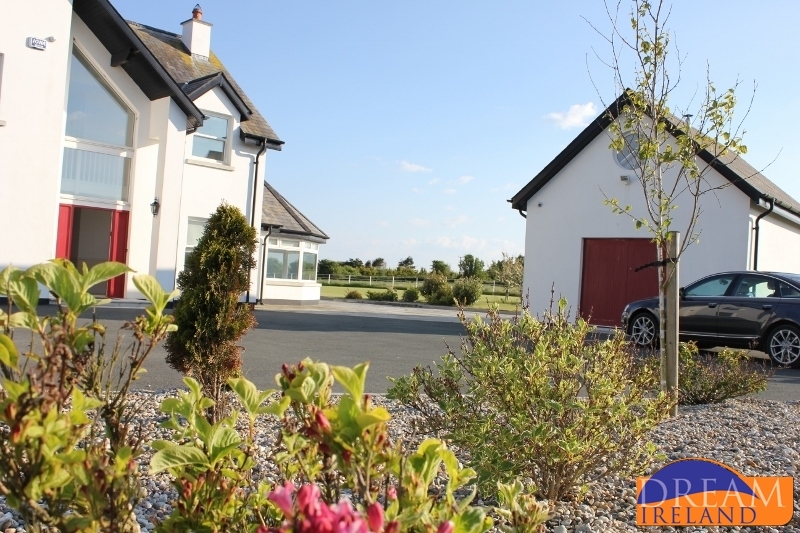 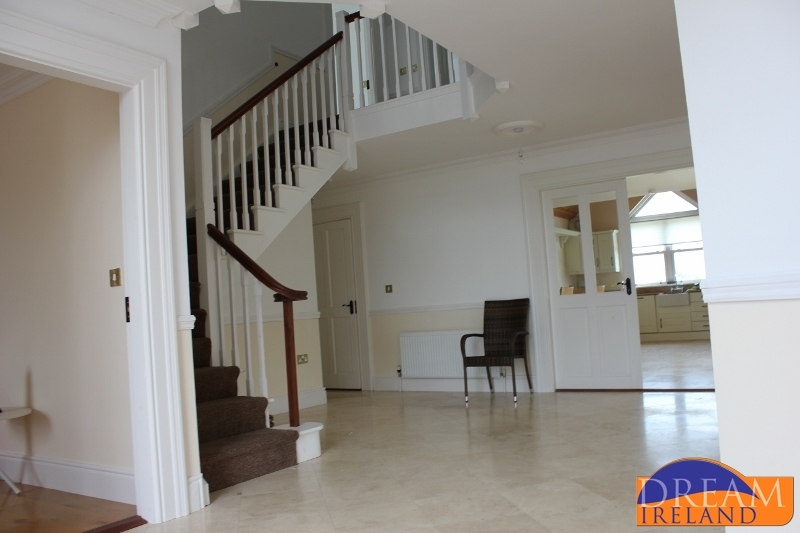 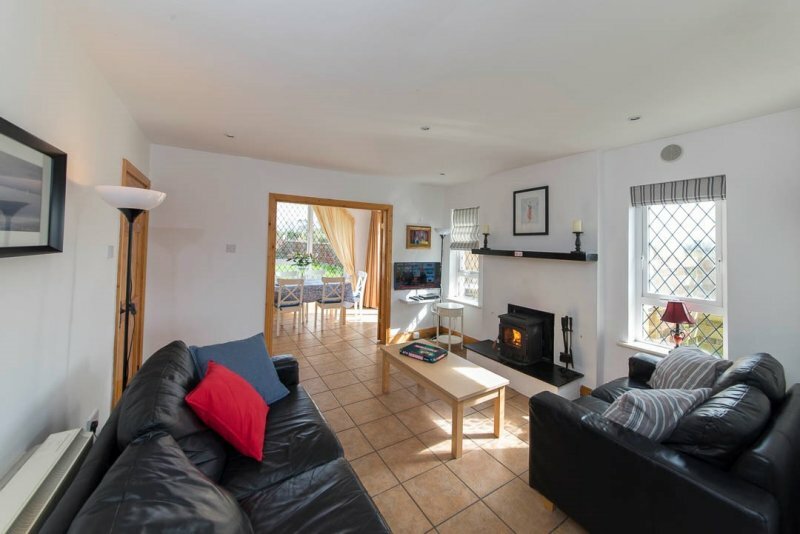 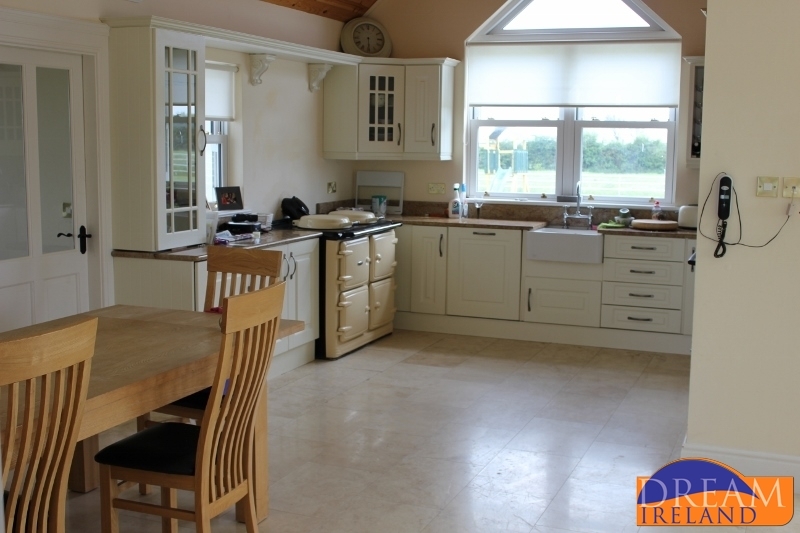 This beautiful semi-detached house is situated in a small development of privately owned houses, just a short walk from the village of Rosslare and the blue flag beach.